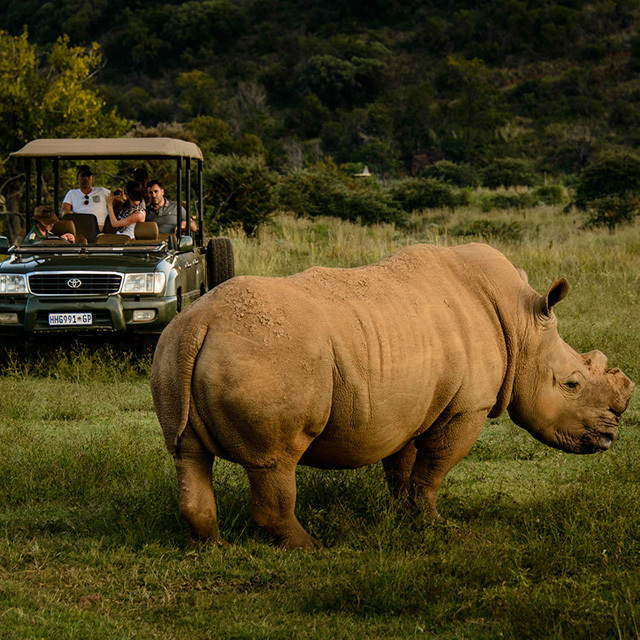 Game viewing - from your vehicle, horseback or mountain bike - is but one of a host of exciting outdoor activities, including 4x4 trails, target and clay pigeon shooting. A world-class equestrian centre is planned for the reserve, including paddocks and stabling. Poplar Country Village is another potential attraction, featuring an artisanal food market and microbrewery. Plumari Private Reserve is the closest Big Five game reserves to Johannesburg. There are more than 20 species of larger animals, as well as several types of antelope and plains game, not to mention smaller species like antbears, hyenas, porcupines and honey badgers. Giant herds roaming the reserve make for spectacular viewing. Plumari Private Reserve's rugged terrain calls to the adventurous spirit. 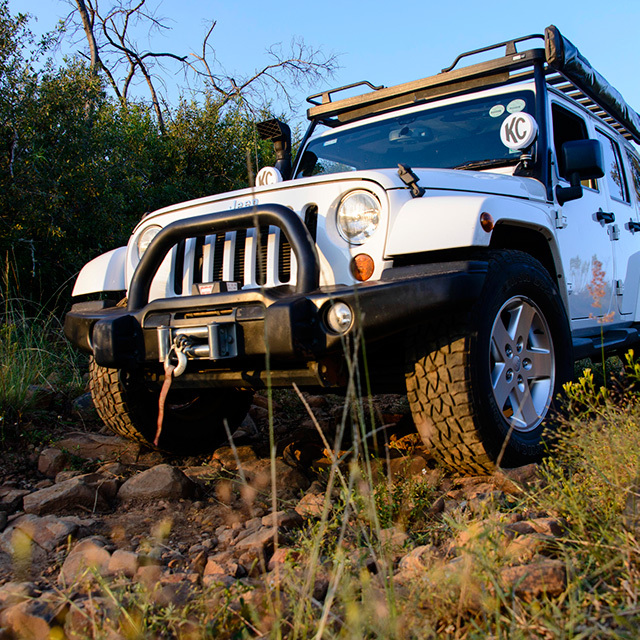 The 4x4 trails planned for the reserve in the near future are a fun way to explore this breath taking land, while getting the adrenalin flowing. Forget the gym: nothing compares to exercising outdoors, especially when your route is enclosed by the Magaliesberg Mountains. Challenge yourself with cross country terrain - the unforgettable views are your reward. 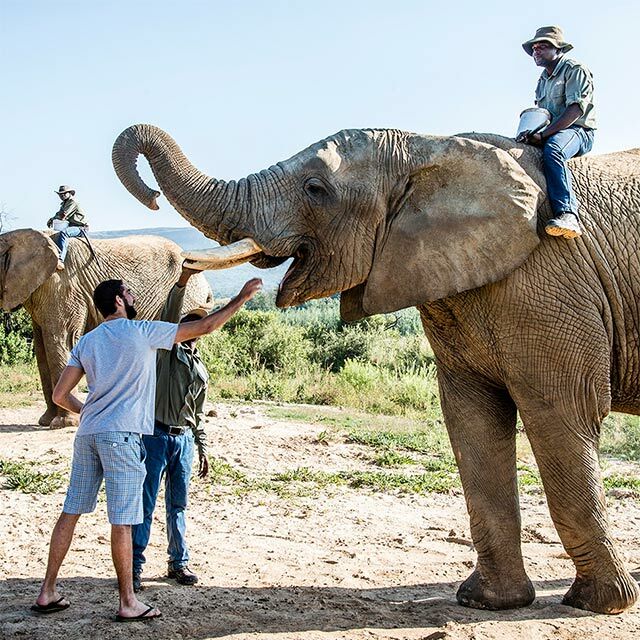 Get close and personal with resident elephants, Damara and Nzewe. The two subadult males arrived on the reserve in 2006 and are well accustomed to the touch and feeding experiences with visitors. Experience the magic of Plumari Private Reserve up close on a hiking route. 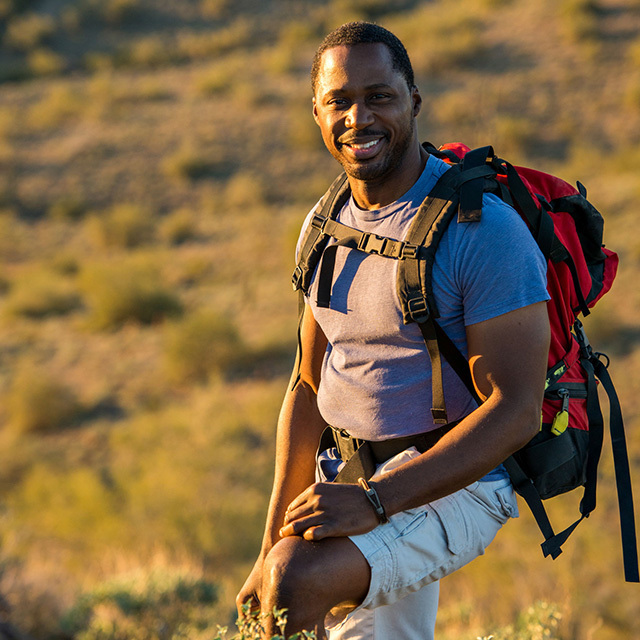 The varying terrains in the reserve make for stunning scenery, while providing a habitat for up to 210 different bird species - don't forget your binoculars. 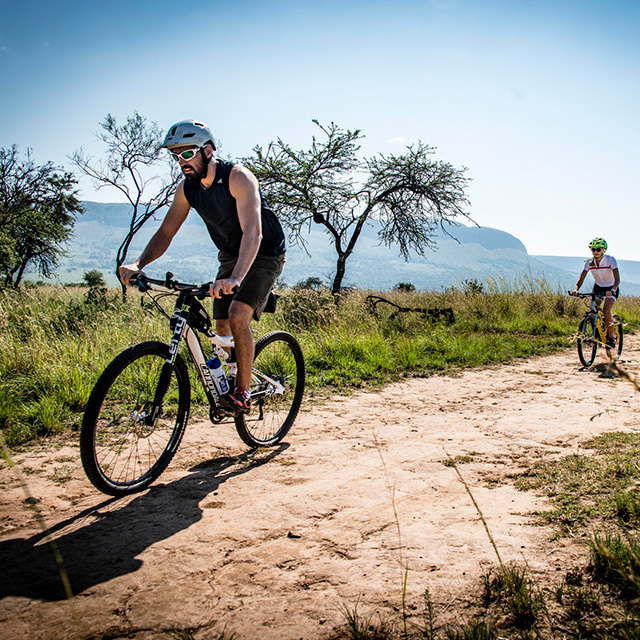 The sun on your shoulders, the smell of the bush and the nature's sounds making music around you ... still in the pipeline, our mountain biking trails will add another dimension for those who like to challenge their pedal power. 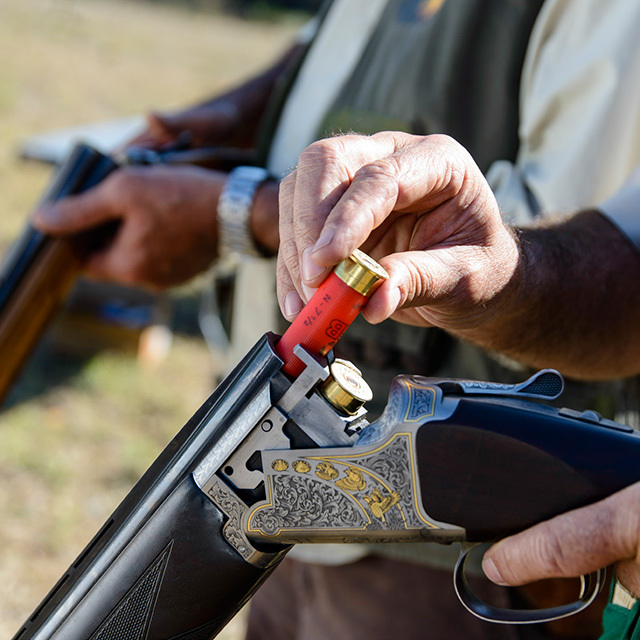 Test your skill at our clay pigeon shooting range at Warthogs. 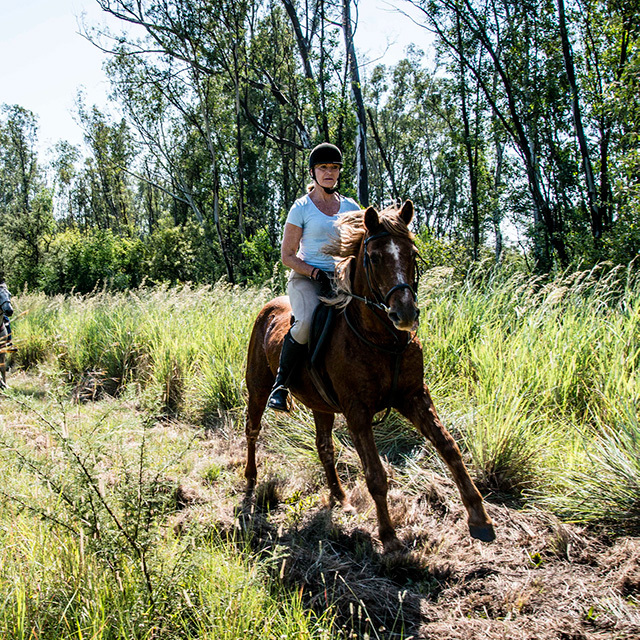 Explore Plumari Private Reserve on horseback, a special way to get to know the reserve and enjoy game viewing without the confines of a motor car. Our world class equestrian centre (opening after the establishment of the new Ukuphila bush camps) will offer everything you need for outstanding equestrian care. Horse trails to be established in the near future. Not in the mood for cooking? 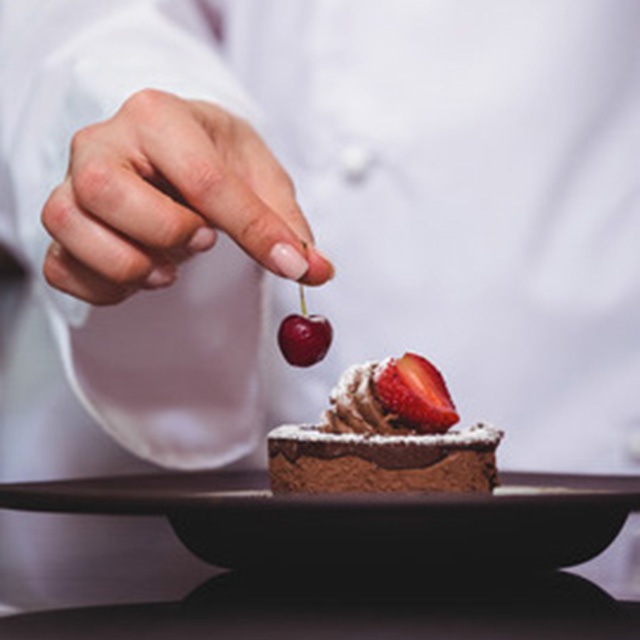 Allow the chefs at the four-star Askari Lodge to spoil you with traditional South African dishes, given a modern twist. Enjoy stunning views over the waterholes as you linger over your meal - perhaps Askari's famous elephants will come by to say hello. Need some downtime? Why not visit the spa at the four-star Askari Lodge, where you can enjoy a special pampering with massages, facials and nail treatments. Look out for special touches like a magnificent outside shower - yes, in the bush - and prolong your relaxation with a walk through our beautiful gardens. 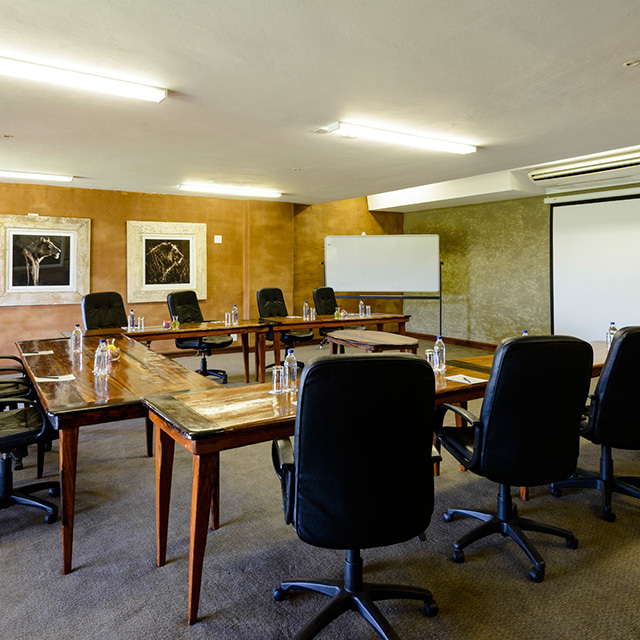 From intimate think tanks to larger conventions and training sessions, Askari Lodge's conference and business centre is fitted with cutting edge equipment, while a number of onsite facilities ensure delegates have a host of post-meeting activities to choose from, including game viewing and spa treatments. Teambuilding programmes available on request. Is there anywhere more romantic to say "I do" than in the bush, surrounded by birdsong and the magic of the mountains? 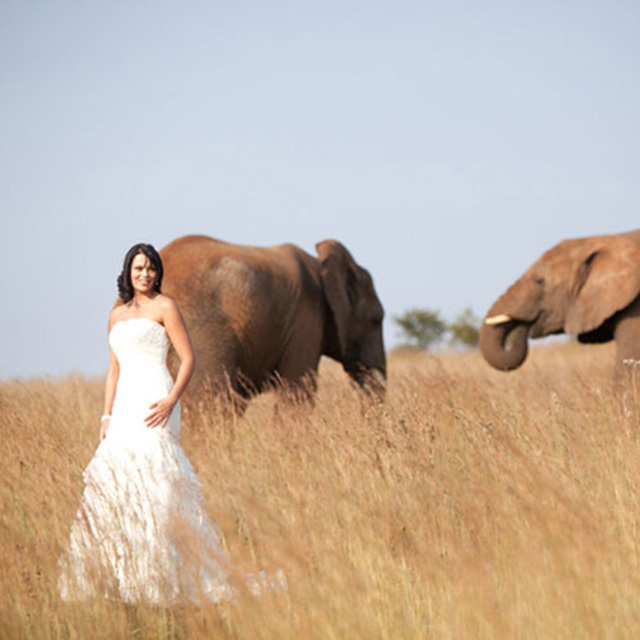 Allow Plumari Private Reserve to host your perfect wedding: exchange your vows at Askari Lodge's pretty chapel, or opt for an outdoor occasion, pledging your love under a canopy of trees in our one of a kind forest amphitheatre. The Magaliesberg is one of the most historical areas in Gauteng. 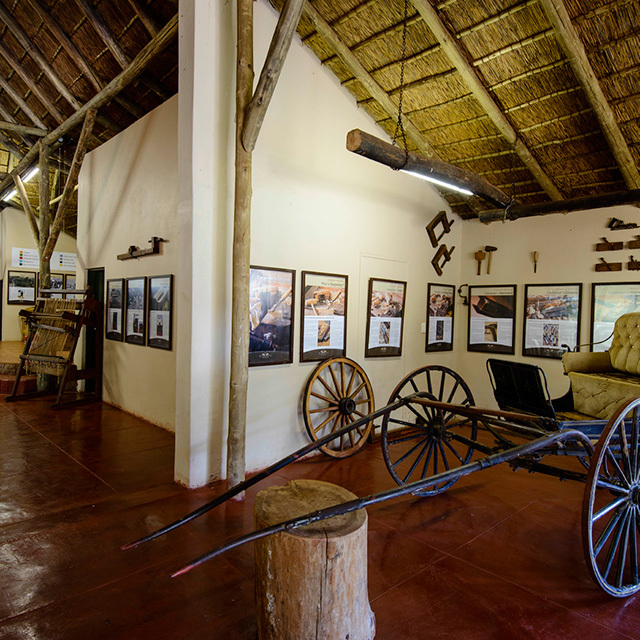 Located onsite at the four-star Askari Lodge, the Plumari Heritage Museum pays tribute to the brave warriors and intrepid settlers who helped to shape the region with a unique display of items that give insight into the area's often turbulent past.